If you’re anything like us, watching the bakers create their showstopper bakes every week gets you in the baking mood. However, if you’re new to the game then you probably don’t want to go splashing around £449 on a KitchenAid stand mixer. Thanks to our favourite supermarket Aldi, you won’t have to break the bank to be in with a chance of becoming star baker. The company has launched its very own stand mixer for 1/10th of the cost. That’s right, bake off glory can be yours for the bargain price of £49.99. Available in red and cream, this mixer is perfect for any novice bakers out there who want to bring a slice of the Great British Bake Off into their homes. 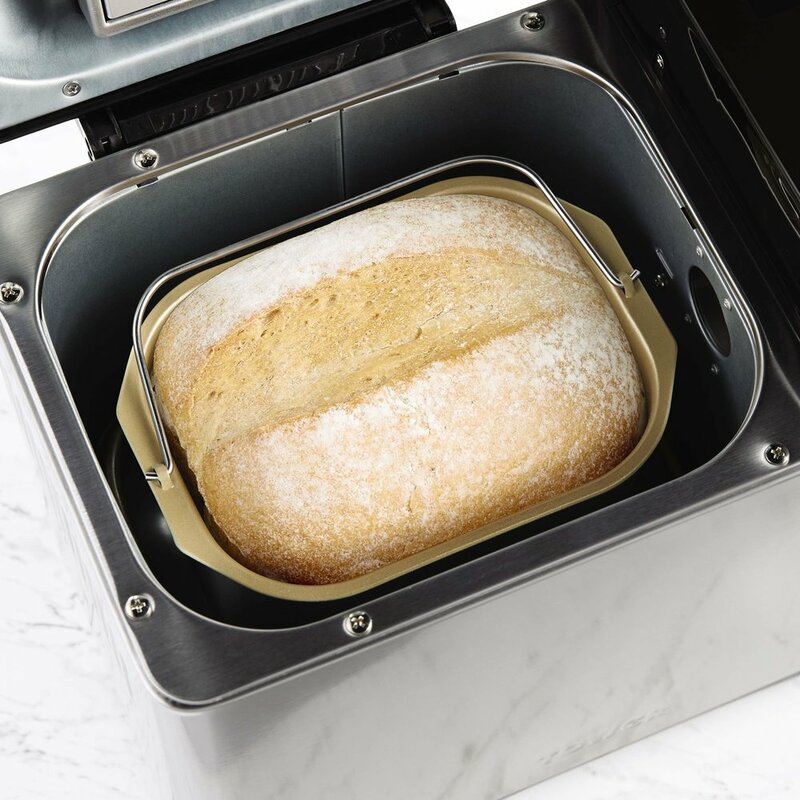 And for those feeling brave enough to conquer bread week, Aldi also stocks its own bread maker for just £59.99. 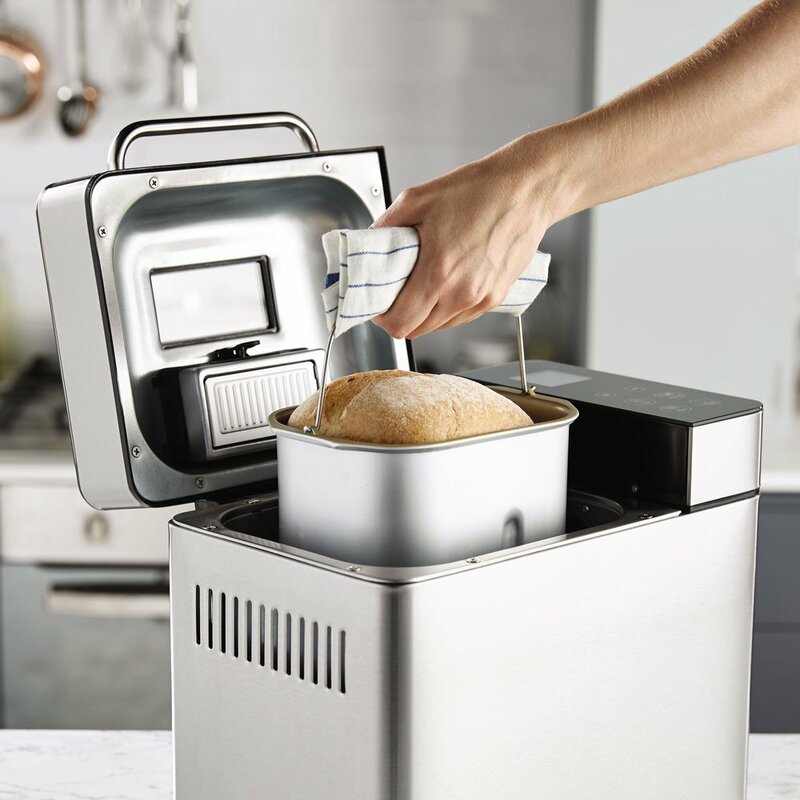 So, for just under £110 you can fill your home with the smell of cupcakes one day and freshly baked bread the next. Sounds pretty perfect to us.